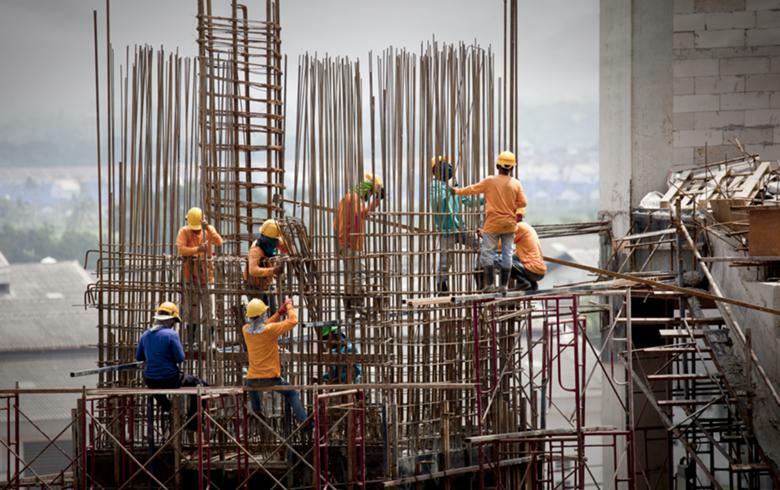 BUCHAREST (Romania), April 15 (SeeNews) - Romania’s construction output index grew by 14.8% on the year in the first two months of 2015, the country's statistics board, INS, said on Wednesday. In February alone, construction output rose 19.7% on the year, INS said in a statement. Based on seasonally and working-day adjusted data, February construction output rose by 5.3% on the month.